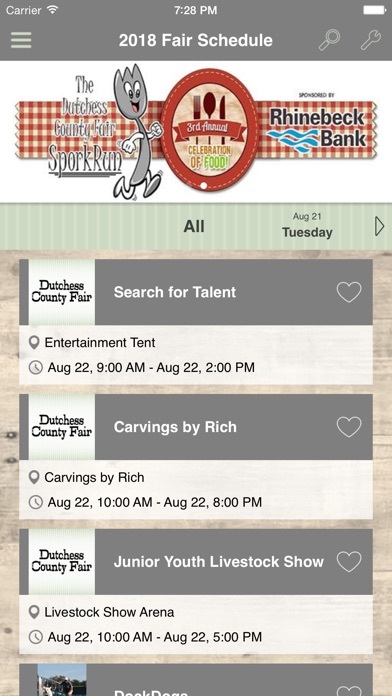 DutchessFair is the official mobile app for the Dutchess County Fair & Fairgrounds. 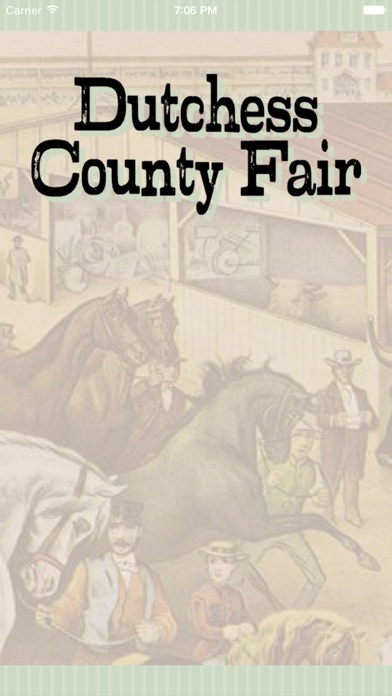 The app is the ultimate Fair guide in your pocket. 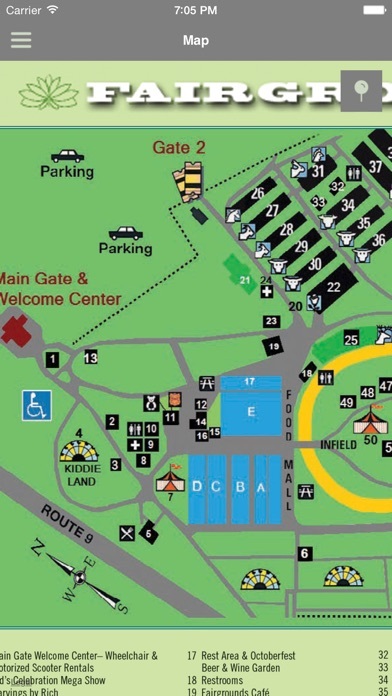 It gives you all the useful, up-to-date information you need to make the most of the Fair, including the Grandstand line-up, livestock show schedules and other entertainment so you can plan on what you're going to see, a personal planner with reminders, maps to help you get where you want to be, links to local lodging & dining. 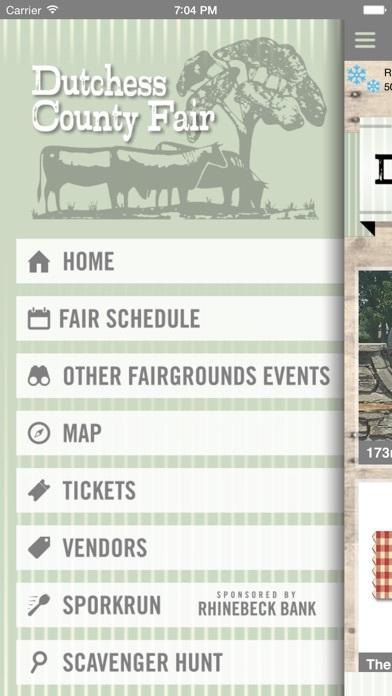 You can link to all events at the Fairgrounds and purchase tickets on line! 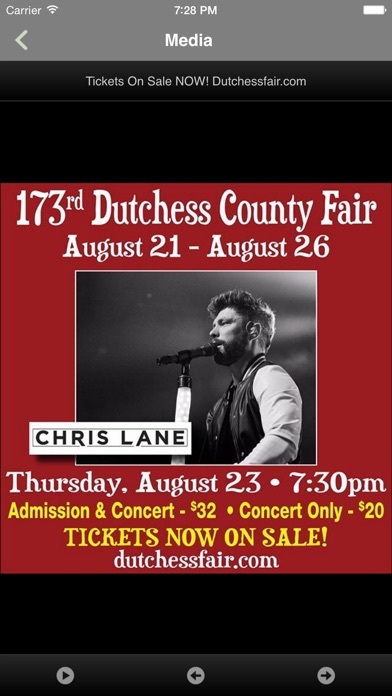 It'll also include news and updates posted throughout the year. So whatever's going on, you'll always be in the know.